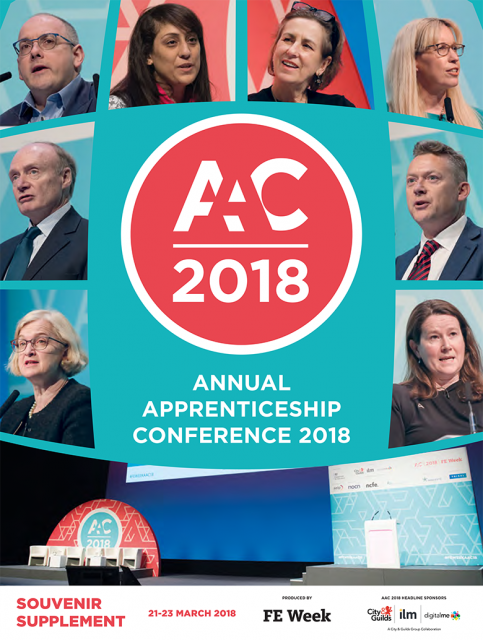 The FE Week Annual Apprenticeship Conference and Exhibition was once again an outstanding event for our sector. This special souvenir supplement provides an overview of some of the highlights from AAC 2016. 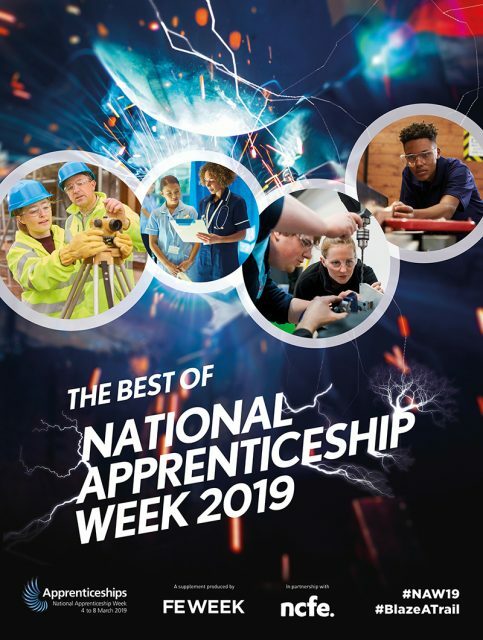 AAC took place during the last three days of National Apprenticeship Week (March 16 to 18) and was once again in partnership with the Department for Business, Innovation and Skills (BIS). 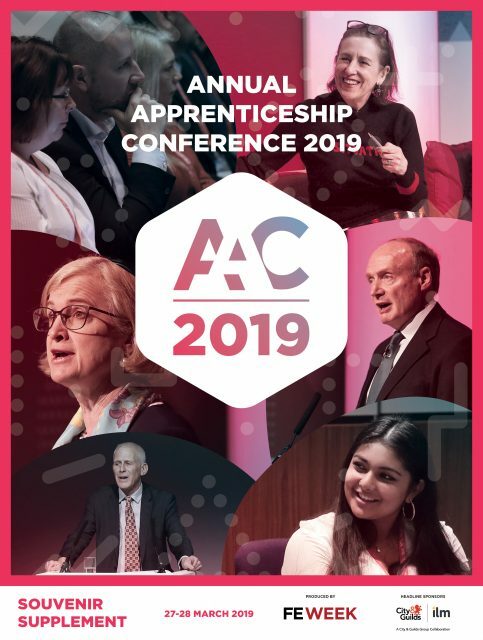 AAC offered an array of prominent key note speakers from top politicians, civil servants, providers, employers and most importantly apprentices. There were also over 45 in-depth practical workshops for delegates to attend. 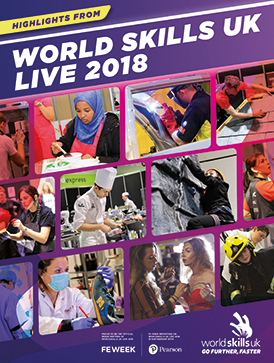 We would not have been able to stage such an event without the support of our exhibitors and sponsors. 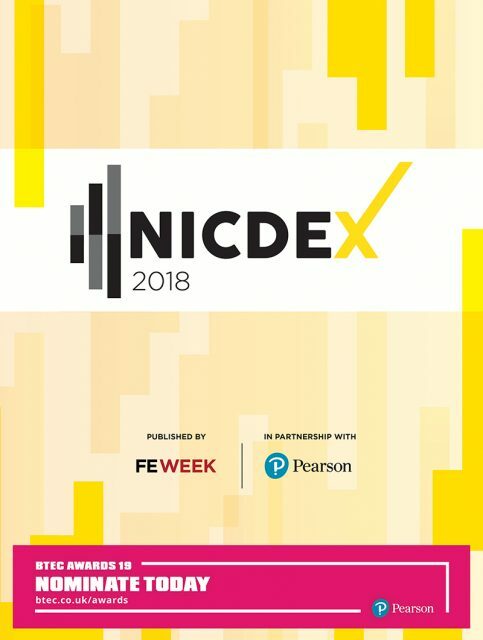 Particular thanks to our headline sponsor, OCR, strategic partner, AELP and partner BIS and our conference sponsors, City and Guilds, NOCN and Pearson. 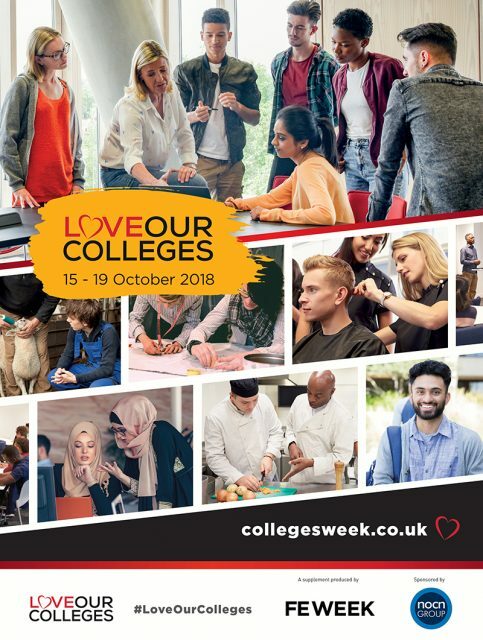 I would also like to say a huge thank you and well done to the Lsect and FE Week teams. Bringing together an event this size takes months of careful preparation and hard work. 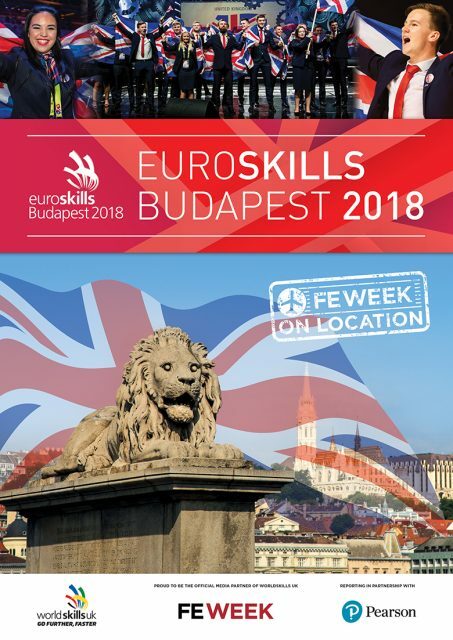 The FE Week editorial team provided comprehensive coverage of the event and produced edition 168 on location. 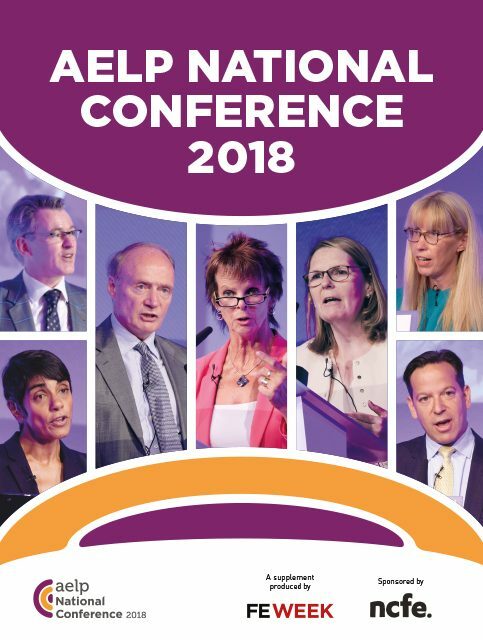 This is only the second year that the conference has taken place, however AAC already has the look and feel of a well-established annual conference. Preparations for AAC 2017 have already begun and I look forward to seeing you there.